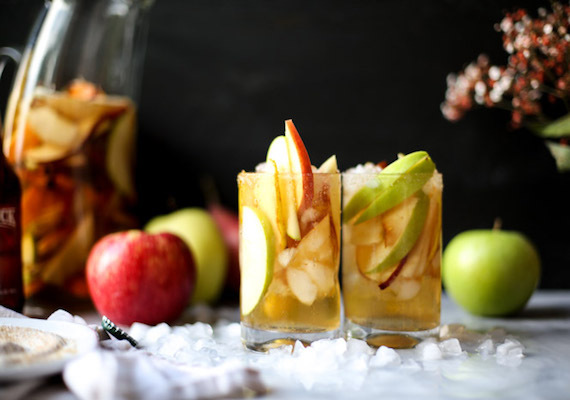 Beer cocktails are a fantastic way to incorporate beer to create tasty new adult beverages. 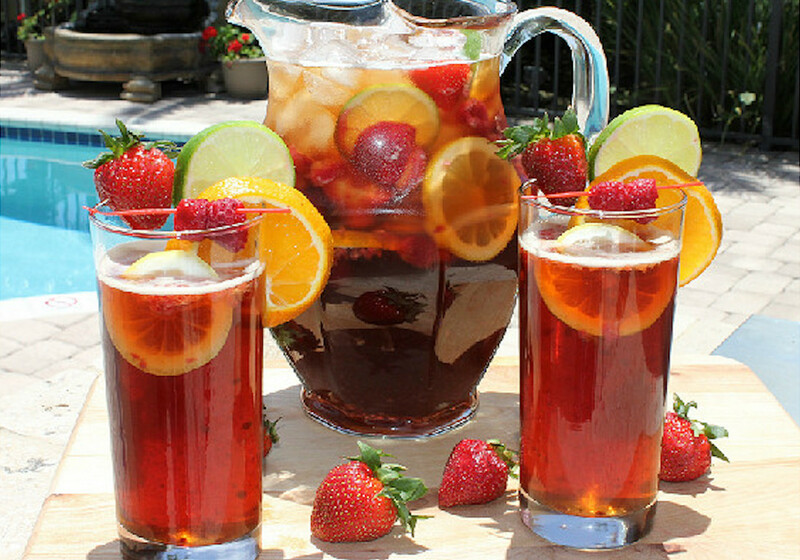 Get ready for summer with these amazing beer sangria recipes! Perfect for a hot summer day! 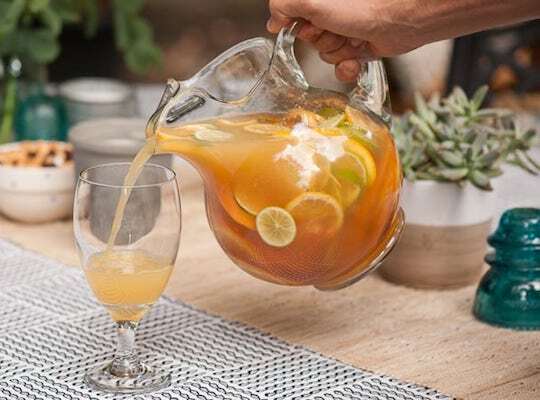 This beer sangria recipe takes a classic sangria to a whole new level. All the different flavours and notes will dance around with each sip. 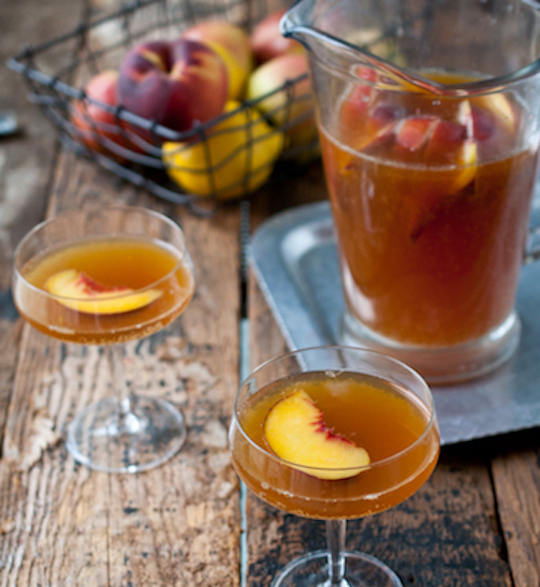 This sangria recipe uses beer, whiskey, and peach nectar. Try it out on your next sunny patio day. This recipe won’t disappoint. Berry Beer Sangria is perfect for the beer lover who wants to shake it up a little. It’s the perfect beer drink recipe for a BBQ cocktail, pool party, or just for having friends over on a hot summer day or night. This versatile recipe can be enjoyed on a patio in the summer, at football tailgate parties, or even wait till Fall and drink this at Thanksgiving! A lot of people believe that Sangria is a summer-only drink. If you are one of these people, then you would be wrong! Sangria can be enjoyed all year round! 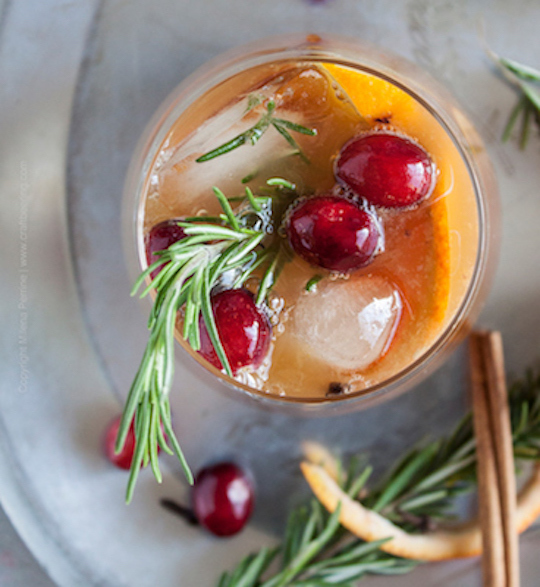 Save this recipe for winter and make it for your next holiday party.